House music takes back the control of Eden in San Antonio every Sunday from May 20th to October 7th, 2018. 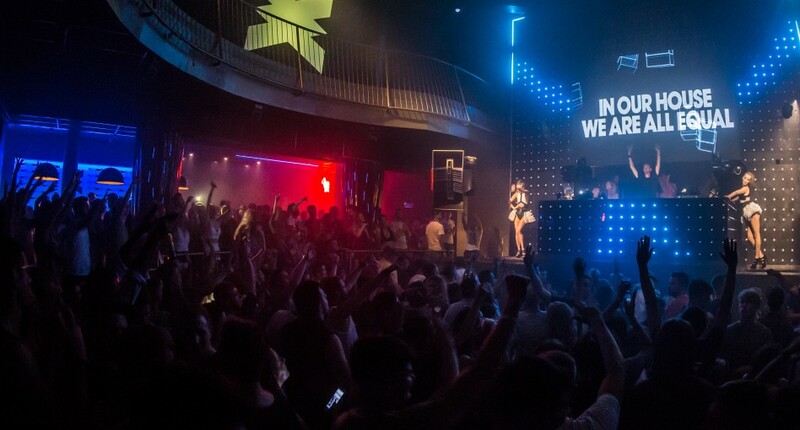 The famous Defected label made its big comeback in 2017 on the white island, and more specifically in San Antonio. The goal was to offer parties with quality artistic programming at affordable prices accessible to all. Successful bet since Defected has become in a short time the best party of San Antonio, city where house music reigns supreme. “House music is our vocation. Ibiza is our Mecca. No limits, no prejudices. Our dancefloor is unifying. In Our House We Are All Equal.” Simon Dunmore, label director. 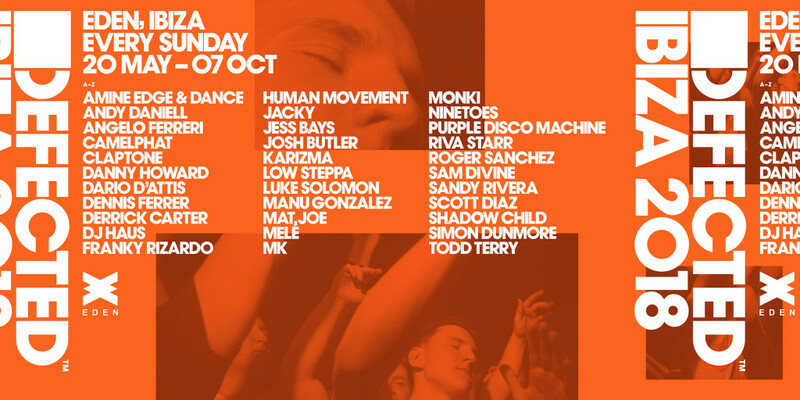 21 dates are scheduled in 2018 under the slogan “In our house we are all equal”, we will find big names of house music such as CamelPhat, Dennis Ferrer, Claptone or Riva Starr, alongside with the resident DJs of the label. A party not to be missed during your all inclusive holiday in Ibiza! Eden is considered one of the best clubs on the island with a powerful VOID sound system and incredible artistic productions. Discover the location of this legendary club on May 20th for the Defected opening party with Sam Divine, Amine Edge & DANCE, DJ Haus, Low Steppa, Simon Dunmore and Jacky.